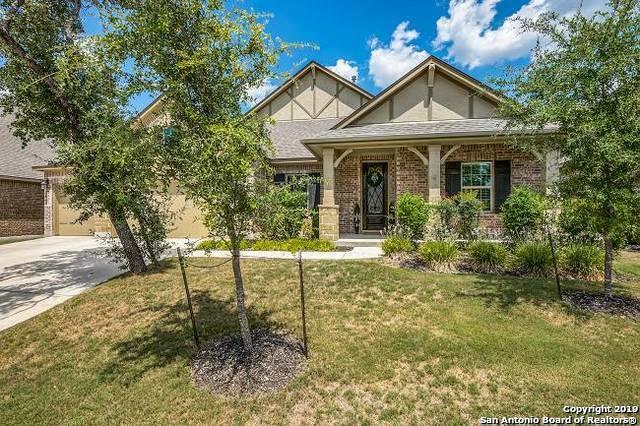 Looking for a GORGEOUS home in an OUTSTANDING community? BOERNE SCHOOLS! This is it! Enter to find study with hardwood floors across from guest bedroom w/full bath. 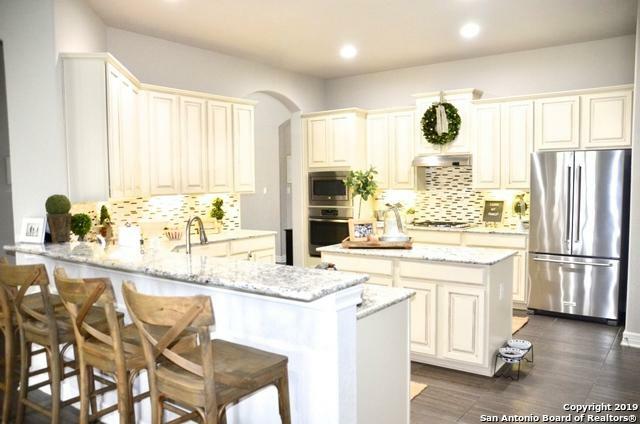 Continue to BRIGHT/OPEN, island kitchen w/gas cooking & breakfast bar. 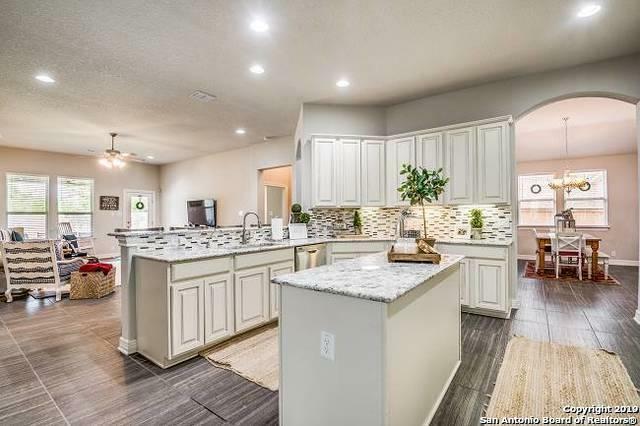 Truly the heart of this home! Opening up to grande family room. Master Retreat is split from other bedrooms for privacy. You'll find a spacious GAME ROOM with additional half bath! NATURAL LIGHT just beams throughout this home! WHY WAIT? YOU CAN HAVE YOUR DREAM HOME TODAY! !